39 Hilken Drive, Umhlanga Rocks, Kwa Zulu Natal. South Africa. 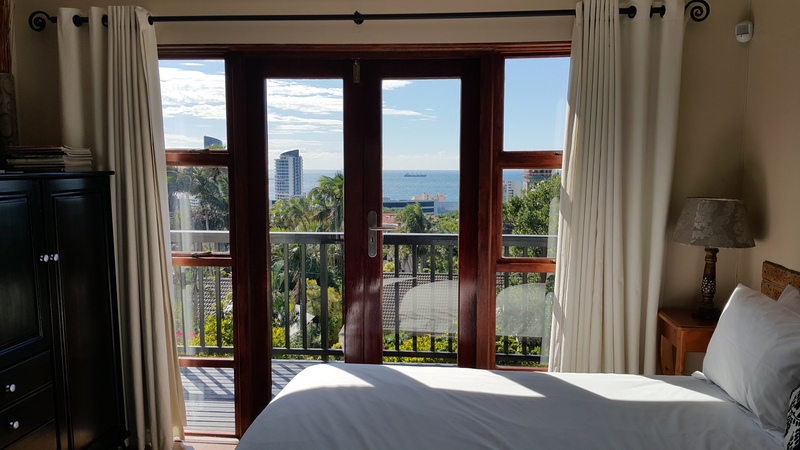 Nestled in one of SA’s tourism hotspots, Umhlanga Rocks, Durban, Crooked Tree B&B boasts six lovely rooms en suite with DSTV & sea views. Beautiful beaches are only 1km away. Close to Gateway, Durban and ICC. Safe parking and pool on premises. Full English/Continental breakfasts served. We look forward to hosting you!